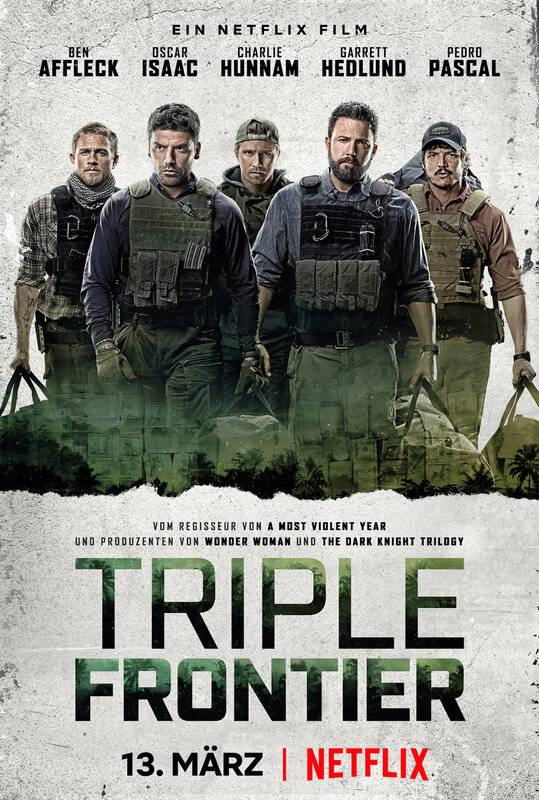 In the Netflix original film “Triple Frontier”, a band of former elite soldiers comes together to steal 400 million dollar from a South American drug lord. For the action flic, we created a campaign that focused on men. Men are always on a mission – at least they feel like that. We showed their everyday tasks as blockbuster movie-like missions.